Woods & Associates Yacht Brokerage is proud to announce it's newest listing on the yacht brokerage market. 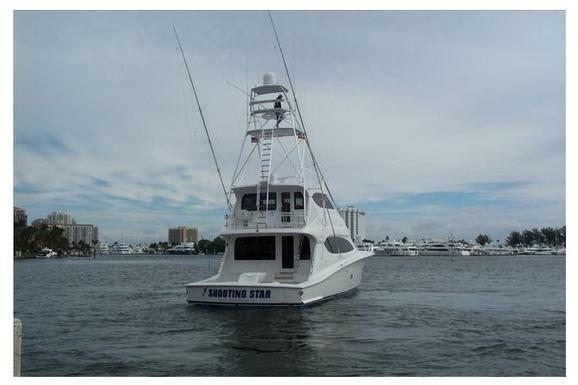 "Shooting Star" is a 2011 68' Hatteras Sportfish. She is in immaculate condition and has many custom features. Please click link below for full details.